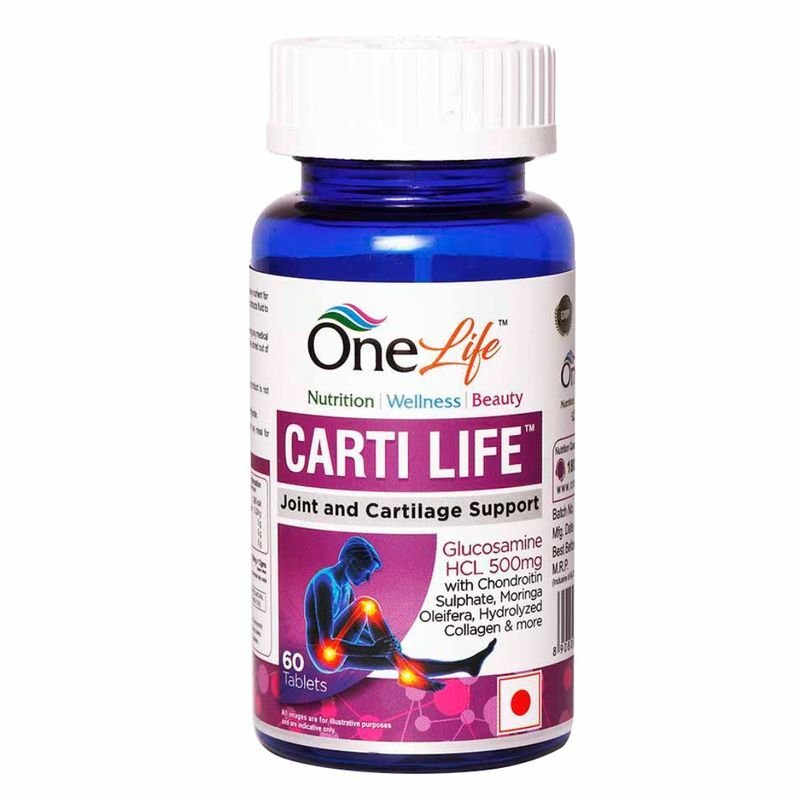 It helps to improve immune system and associated symptoms of arthritis, provides nutritional support for healing of joints and helps in Calcium absorption. It is ideal for people who need long-term joint strength or stiff joints. It can also be consumed by people suffering from trauma pain, painful and achy joints, backache, muscular pain, rheumatoid arthritis, osteoarthritis, gout, sciatica and knee aches. Provides nutritional support to support healing of joints.